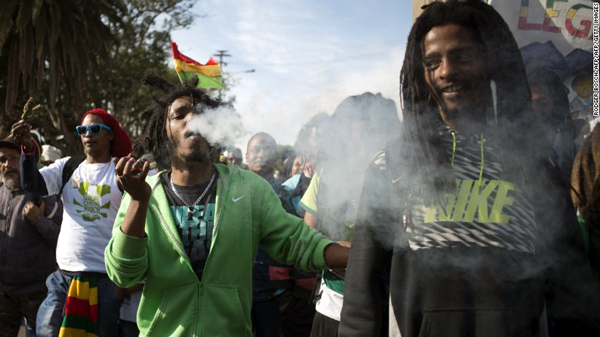 Thousands marched in 2016, calling for the South African government to legalize marijuana. (CNN)South Africa's Constitutional Court approved the private use and cultivation of cannabis Tuesday, which could be a step toward broader legalization. In a unanimous ruling hailed by activists campaigning for the legalization of marijuana, judges declared unconstitutional three sections of the Constitution that prohibited cannabis consumption, possession and cultivation.